Although a plaintiff asserting a fraud claim in federal court may allege malice, intent, knowledge, and other conditions of a person’s mind in general terms, he must plead the circumstances constituting the fraud with particularity, identifying the time, place, content, and maker of each alleged fraudulent circumstance. Failure to plead fraud with sufficient particularity will result in dismissal under Federal Rule of Civil Procedure 12(b)(6), as demonstrated by the recent failed case against Capella University. Melvin Murphy had a Bachelor of Arts degree and was pursuing an M.B.A. when he received online advertisements for Capella University’s doctoral programs in business management. Capella’s “enrollment counselors” responded aggressively to Murphy’s initial inquiries with calls, emails and marketing materials. Murphy contends that Capella’s promotional materials contained misstatements and misrepresentations upon which he relied when he enrolled in the school’s Ph.D. program in Organization and Management with a specialization in Leadership. For example, one brochure featured testimonials from supposed Capella doctoral students accompanied by photographs and quotes. Murphy asserts that at least one person pictured and quoted was not a graduate of Capella, was not a current student in the Ph.D. program and did not give permission for Capella to use his image. According to Murphy, the promotional materials were false and misleading as Capella did not award doctoral degrees in the field of Organization and Management and had no plans to do so. Capella agents allegedly reemphasized these misrepresentations when speaking with Murphy. For three years, Murphy was a full-time student at Capella, paying for his education with federal student loans and his own resources. After successfully completing his course work with high marks and paying approximately $70,000 in tuition, Murphy began the 28-day Comprehensive Exam. As a published author, Murphy was surprised when his supervisor criticized his writing style and he was forced to rewrite the exam. 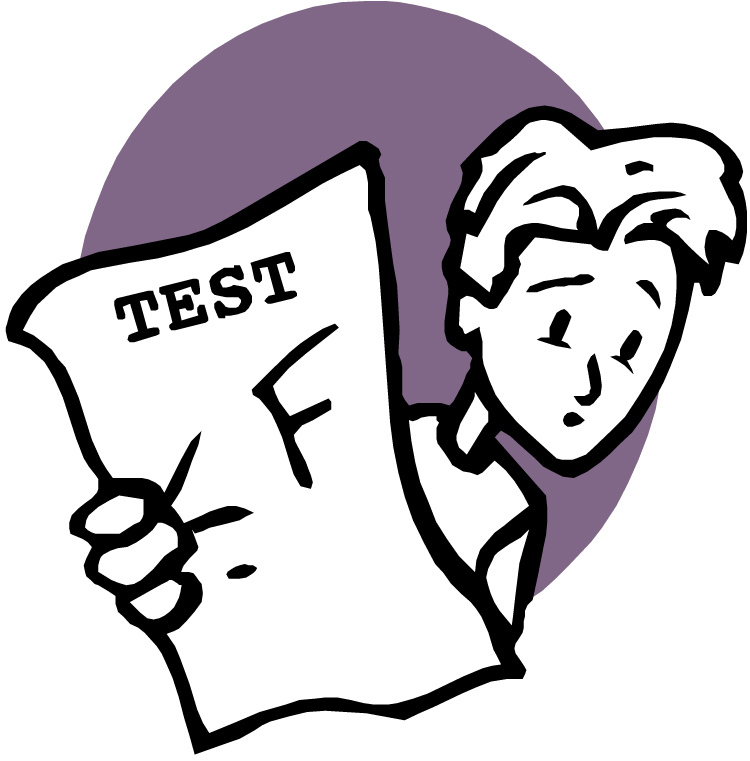 Murphy failed the exam and spent $4000 to take a remedial writing class in order to be eligible to retake the exam. Murphy got an A in the class and took the exam again, paying another $4000. Capella flagged Murphy’s exam for plagiarism, and after another rewrite, he failed again. Capella told Murphy he could take the exam a third time if he re-enrolled in the writing course for another $4000; otherwise he would be discharged from the program, or he could pay $4000 to take another course and receive a Master’s degree, which he already had. Murphy claimed he investigated Capella and learned that many students had experiences similar to his. Murphy alleges that Capella grossed approximately $400 million in revenue from tuition and fees the year he enrolled, 80% of which was derived from Federal taxpayers via loans and grants as 96% of the students were on federal financial aid. Murphy contends that Capella spends an exorbitant amount on marketing and its president’s salary yet spends only $1,640 per student for instruction. Murphy asserts that Capella is a sham institution. Murphy filed an Amended Complaint against Capella for violation of the Virginia Consumer Protection Act, fraud, and constructive fraud, and Capella moved to dismiss for failure to state a claim. The court granted the motion to dismiss, noting that a plaintiff must plead all of his fraud claims with particularity, identifying the time, place, content and maker of each alleged fraudulent circumstance. The court found that Murphy’s attribution of indefinite statements to various promotional materials and unidentified agents was insufficient. The court held that Murphy had not complied with Rule 9(b) and dismissed the case.